CoolUtils exists for that moment when your computer throws up an “open with” box and the only option is to find an app online. We offer that app online! 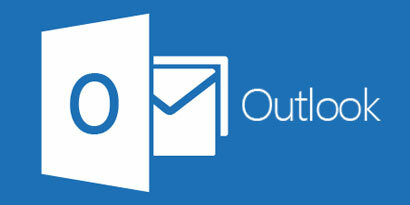 Outlook is a clunky piece of kit and there are so many other packages that can help us organize our emails and daily schedule. However, there may be archived items hiding in your laptop and it says you need to have a license for Outlook. So, how to open EML file without outlook? This was the problem, and our solution is Outlook Viewer. You may have a PST file or an OST file, well we can open them too.